Cable Depot FZCO, a leading independent stockist and distributor of low current systems cables is based in Jebel Ali free zone area, Dubai, UAE. Cable Depot FZCO is actively involved in the export of American and European cables across the Middle East and North Africa. Successfully operating over 16 years of business since 2001, Cable Depot is ideally situated to supply the demands of all its’ Middle East customers requirements in large or small quantity. 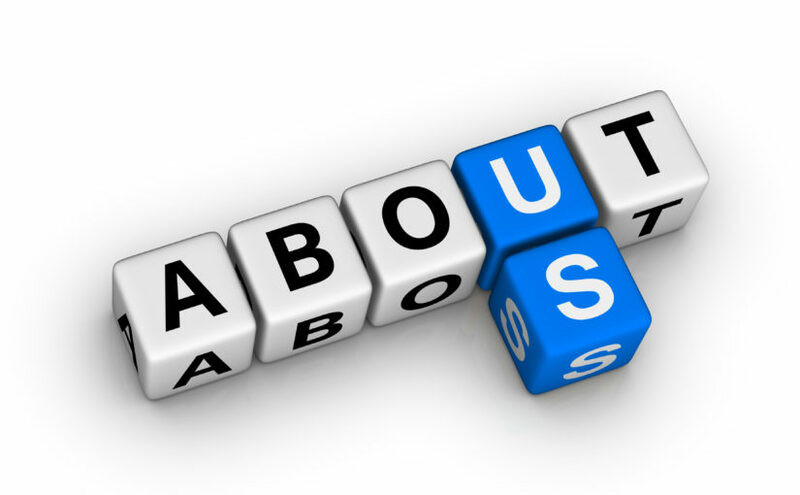 We serve electrical distributors, re-sellers, and wholesalers alike by offering a next day service where possible. 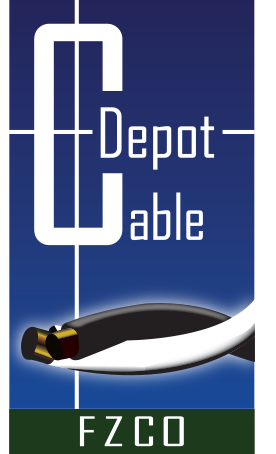 Cable Depot supplies British, American and European cable designs that meet client’s individual requirements. Many coaxial and data transmission cables with Low Smoke Zero Halogen and fire resistant cables are stocked to meet customer requirement and market demand. Telecommunications, signal cables plus marine, power cables with 0.6 to 1KV voltage form part of our standard stock profile. Cable Depot is a BELDEN Distributor based in Dubai ,UAE . British, US and European designs are supplied, each to the clients individual requirements. Many coaxial and data transmission cables with Low Smoke Zero Halogen capabilities and fire resistant cables are commissioned and produced for stocks and customer requirements. Telecommunications and signal cables, as well as power cables with 1KV voltage form part of our standard stock profile. Cable Depot FZCO is actively involved in the export of American and European cables across the Middle East and North Africa. If you need cables then you will need Cable Depot FZCO.